Description Contact Jim Hudson Buick Gmc Cadillac today for information on dozens of vehicles like this 2019 Cadillac XT4 FWD 4dr Premium Luxury. Want more room? Want more style? This Cadillac XT4 is the vehicle for you. There is no reason why you shouldn't buy this Cadillac XT4 FWD 4dr Premium Luxury. It is incomparable for the price and quality. 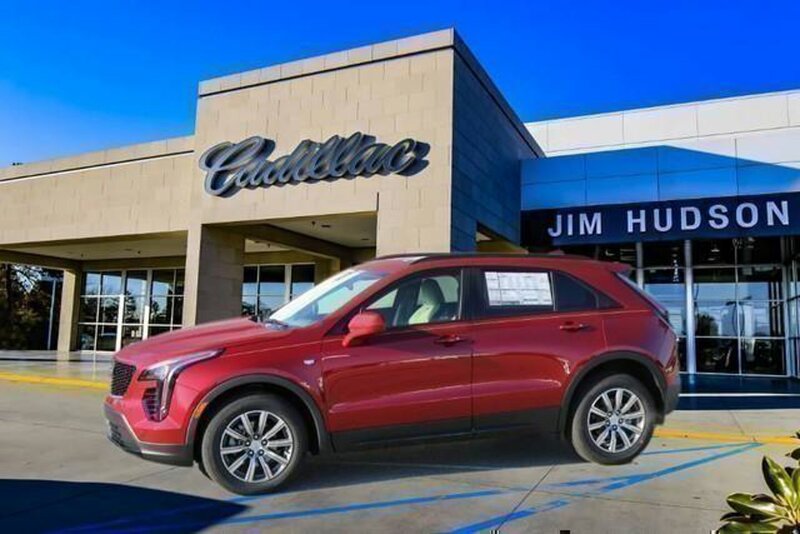 The look is unmistakably Cadillac, the smooth contours and cutting-edge technology of this Cadillac XT4 FWD 4dr Premium Luxury will definitely turn heads. You've found the one you've been looking for. Your dream car.